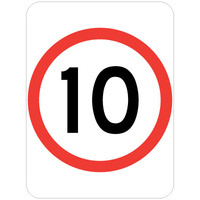 The Manual of Uniform Traffic Control Devices , within the meaning of the Transport Operations (Road Use Management) Act 1995 , contains the design of, and the methods, standards and procedures in relation to every sign, signal, marking, light or device, installed on a road. 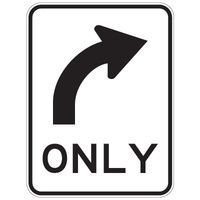 MUTCD Standard differs from State to State. 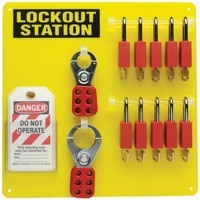 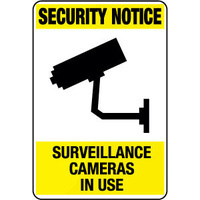 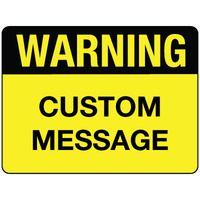 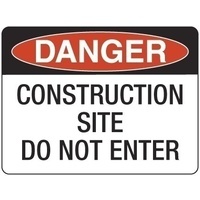 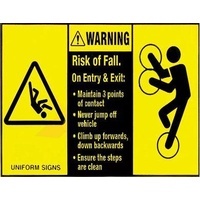 Make sure the sign meets your states regulations. 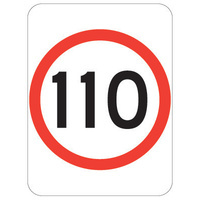 Regulatory signs inform road users of traffic laws or regulations which it would be an offense to disregard. 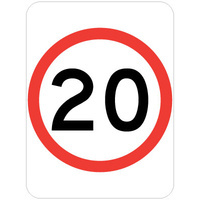 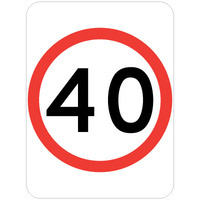 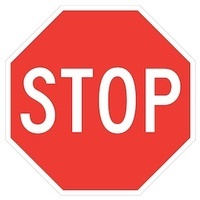 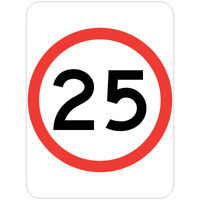 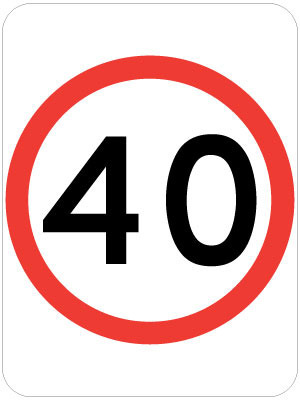 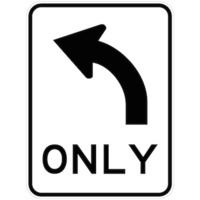 These signs indicate the application of legal requirements at particular locations or situations in which the requirements may not otherwise be apparent and it which road users'' attention should be drawn. 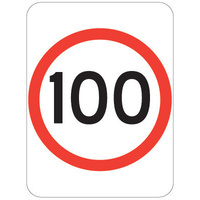 Outdoor Durability: As per Australian Standard for traffic signs.